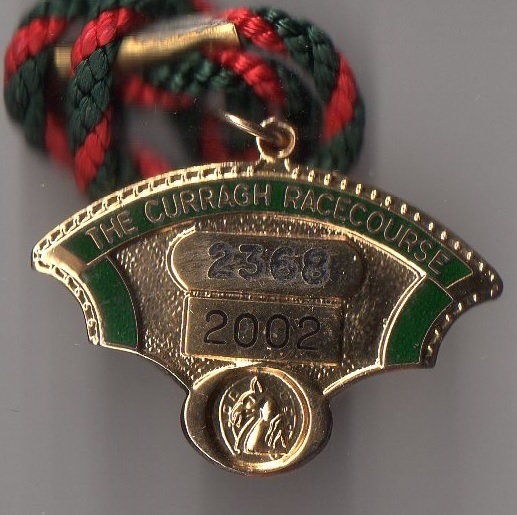 The earliest record of racing at the Curragh was in April 1634 when a match over 4 miles was staged between Lord Digby, supported by the Earl of Cork, against the Earl of Ormond. 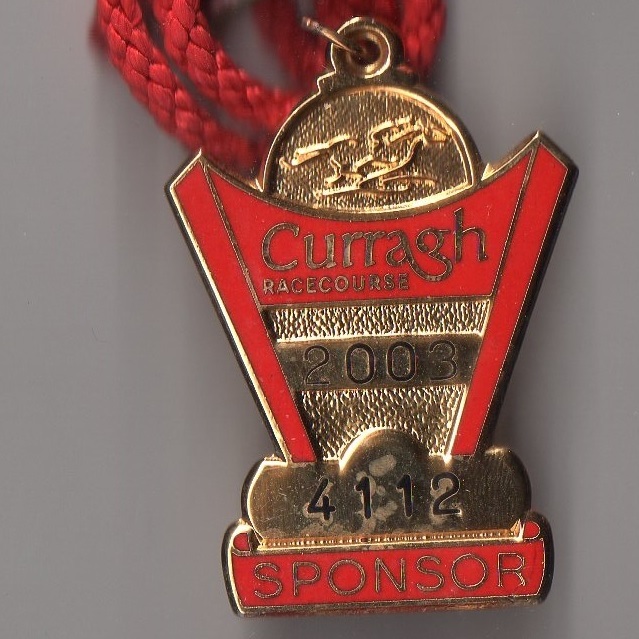 The Earl of Ormond won and, as a consequence, the Earl of Cork lost a new beaver hat to one of Lord Digby’s gentlemen. 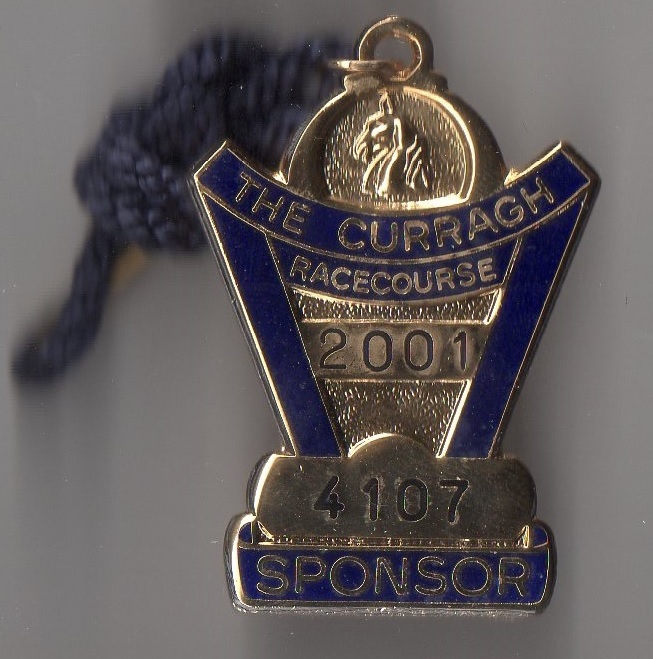 This marked the start of racing in Ireland and the Curragh has been central to racing ever since. 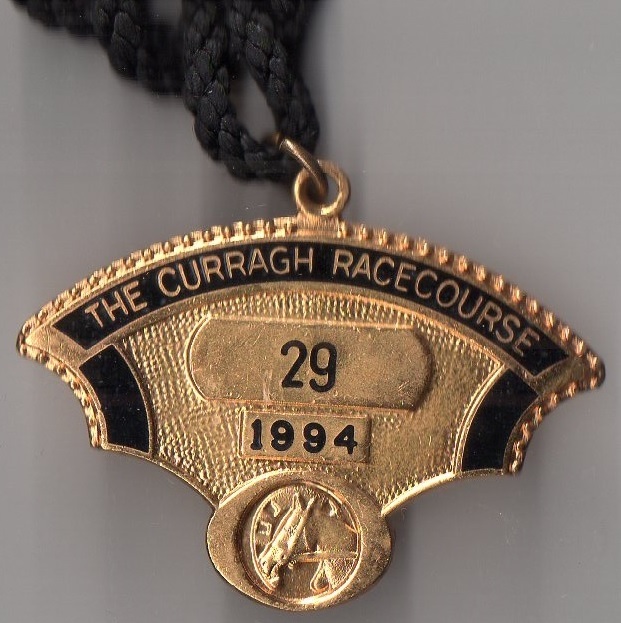 The Curragh was certainly the principal racecourse in Ireland in the late 17th century, staging His Majesty’s Plate on 21st September 1699, and a King’s Plate on 19th September 1700 when His Excellency the Earl of Galway, the Lord Chancellor and several members of the nobility were in attendance. 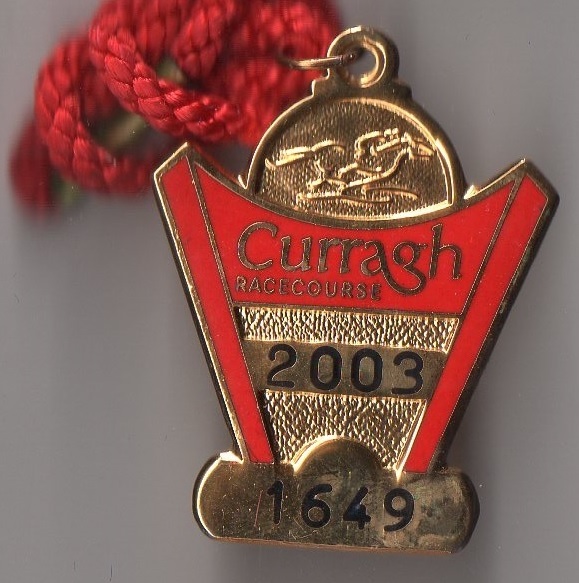 Twice in 1701 the Earl of Galway attended the Curragh, firstly in mid-March and again in early April, but by the next year Royal Plates had ceased. 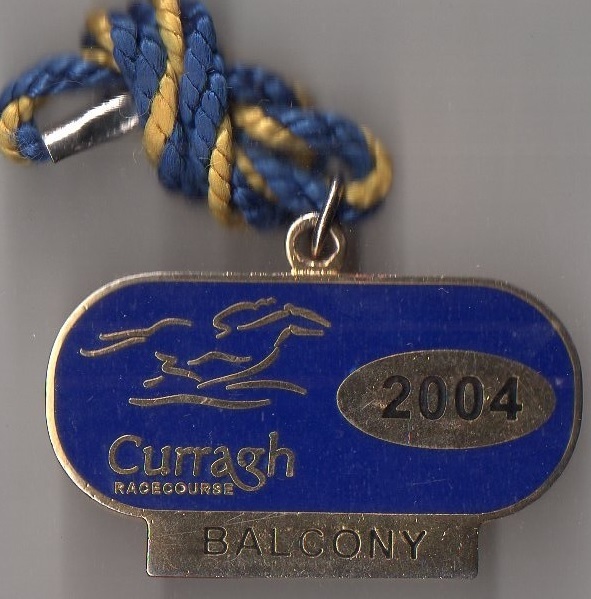 Throughout the reign of Queen Anne, (8th March 1702 to 1st August 1714) no Plates were advertised to be run at the Curragh, but there were a number of Troop reviews held there by heads of Government.  The land served as a large staging area for the Army, which also garrisoned some regiments there on a full-time basis. 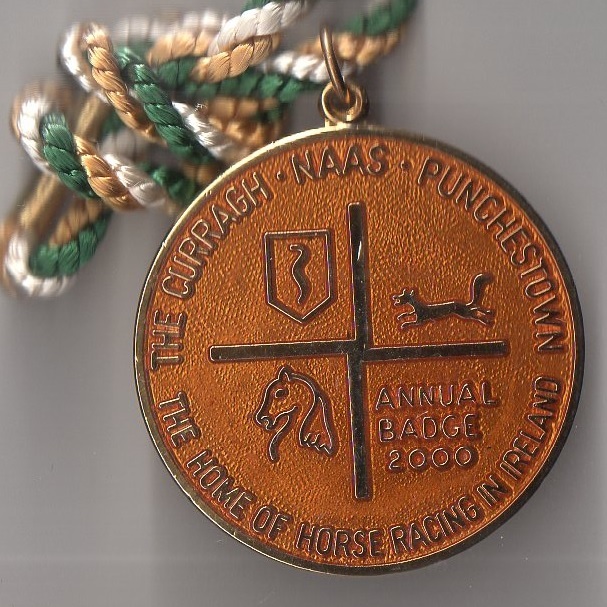 About this time the Army was heavily involved with the War of the Spanish Succession, and It is likely that their leisure activity was spent on the racecourse, especially among the Officer corps of the Horse Regiments. 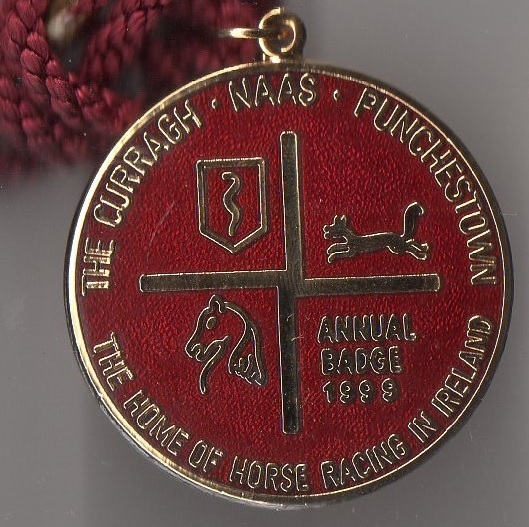 However, racing had certainly returned by Saturday 27th September 1718 when the King’s Plate was won by Mr Edward Stratford from Belan near Castledermot.The Curragh was also the first Irish course to have its results included in the Racing Registers by John Cheney. 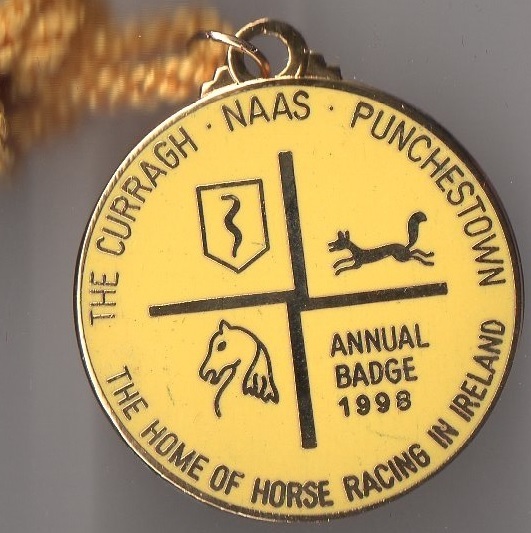 Although he had started his Registers in 1727, by 1741 he included Irish races, the first of which was won by Almazer owned by Lord Bessborough at the Curragh. 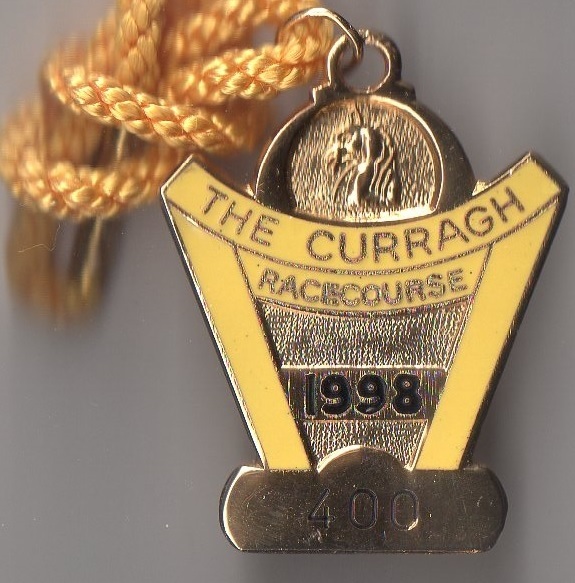 The oldest race still in existence in Ireland is the Royal Whip which was first run at the Curragh in October 1821 when Langar defeated Roller. 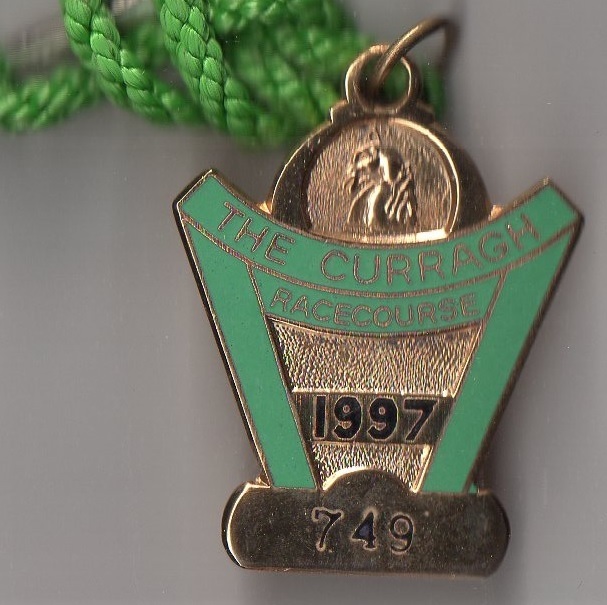 The Curragh remains the headquarters of Irish Racing and is also the home to a number of prominent racing stables from which Epsom Derby winners have been trained. 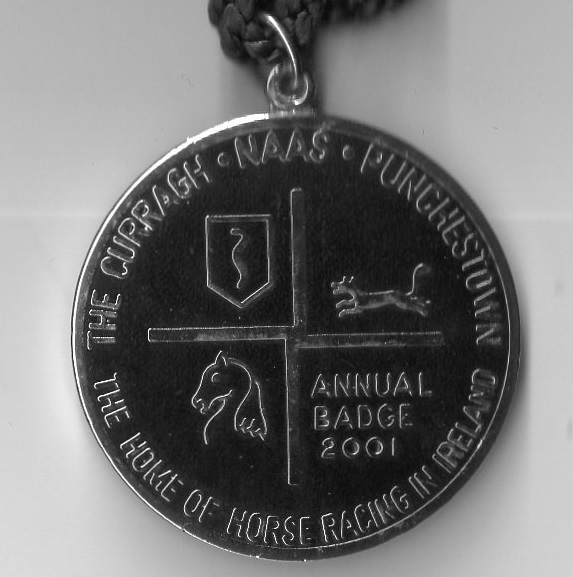 The Irish Derby was first run in 1866 when won by Selim. 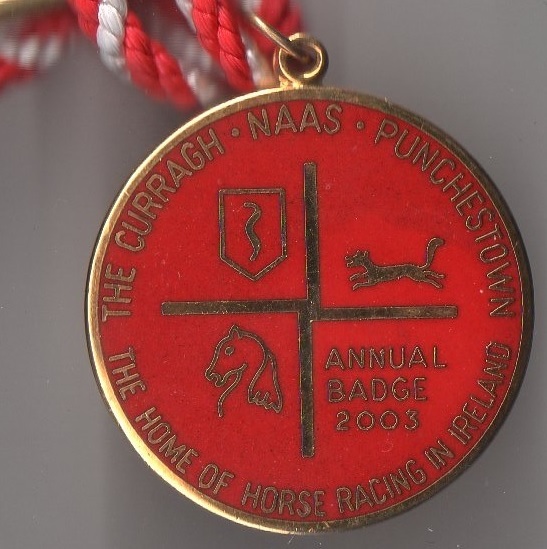 Currently the course hosts 19 fixtures annually between March and October.